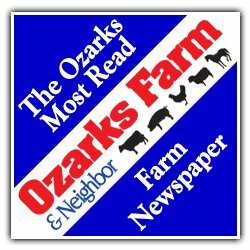 The first speaker from last week was the managing editor of Ozarks Farm & Neighbor, Lynzee Glass, who is a Missouri State University graduate with a major in agricultural communications. Lynzee spoke about the trials that she has faced with expanding her subscriber base with a Facebook page for her business. Her main issue was the demographic for her newspaper: middle aged farmers who more than likely don’t have a Facebook page. She has overcome this by posting not only funny pictures and random facts, but news storie s that are unable to make to publish on time. She also talked a lot about freelance writing for Ozarks Farm & Neighbor, which as a communications major, would be beneficial. Lynzee also gave us a really good example of networking in a real-life application. She told us the story of how she ended up at Ozarks Farm & Neighbor which summarized briefly consists of her previous editor living next door to her current employer and them talking about her skills and work. The last two things that I really enjoyed about Lynzee’s talk is about how she used social media to reach a lot of different ages: funny pictures and the highlights on area farms. 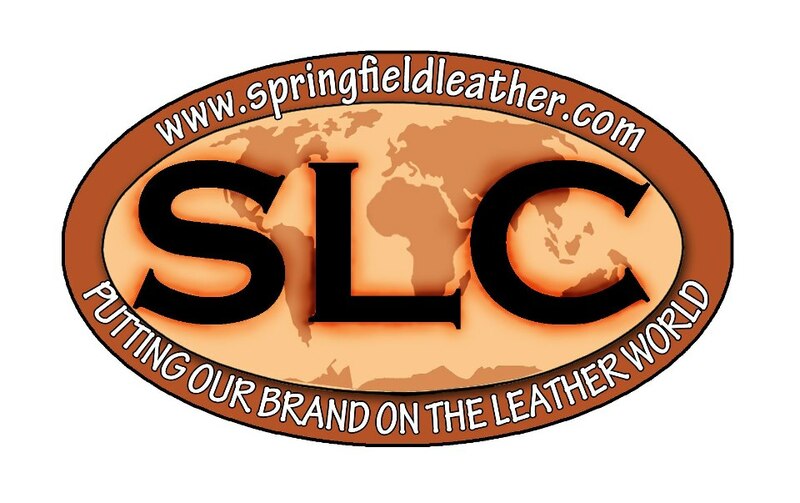 The second speaker was Christy Diebold, who handles marketing for Springfield Leather Company. She is the teacher’s assistant for our class, and she gave a presentation on social media and how she built her page. I took a lot from this presentation because I am just beginning to build a Facebook page for my place of business (which doesn’t have many followers yet). I thought that Christy gave good advice about Hoot Suite, a software program that can be used to schedule posts and gives insight to how your page is being used. Another thing Christy touched on is the fact that she has no budget to build the page or advertise for Springfield Leather Company. She has built her page to over 1,000 likes through pictures and posts. Something I especially took away is the weekly saga with the chihuahuas and the video series. I think that that was a very innovative idea that keeps people coming back to the page looking for new posts. Lastly, she has a lot of good ideas for the website and incorporating what is on the website with what is on Facebook was a good idea as well.